Hurricane Florence could produce life-threatening storm surges and rainfall along both Carolina coasts. Hurricane Florence weakened on Wednesday night but forecasters still say it could produce life-threatening storm surges and catastrophic rainfall along portions of the Carolinas and mid-Atlantic states. 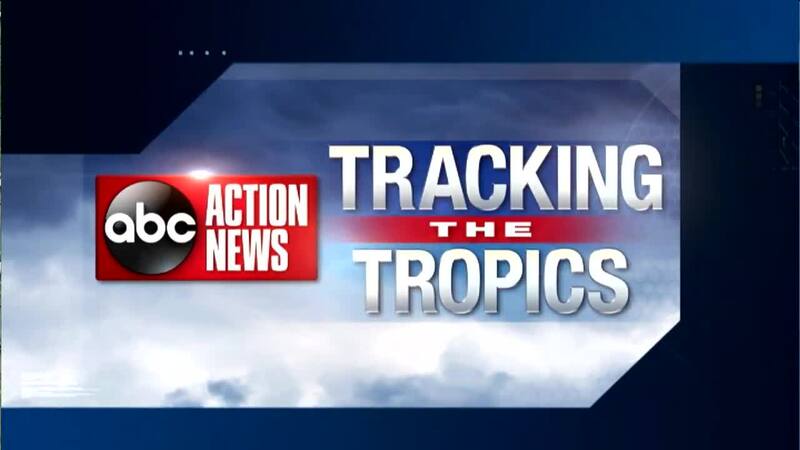 The storm is on a steady path toward the Carolinas and expected to make landfall Friday morning. 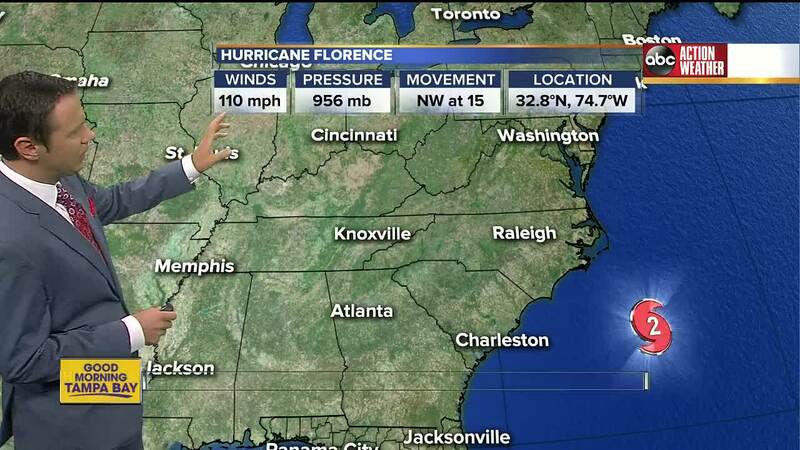 The National Hurricane Center said Florence is packing maximum sustained winds of 90 mph and is currently a Category 1 storm. 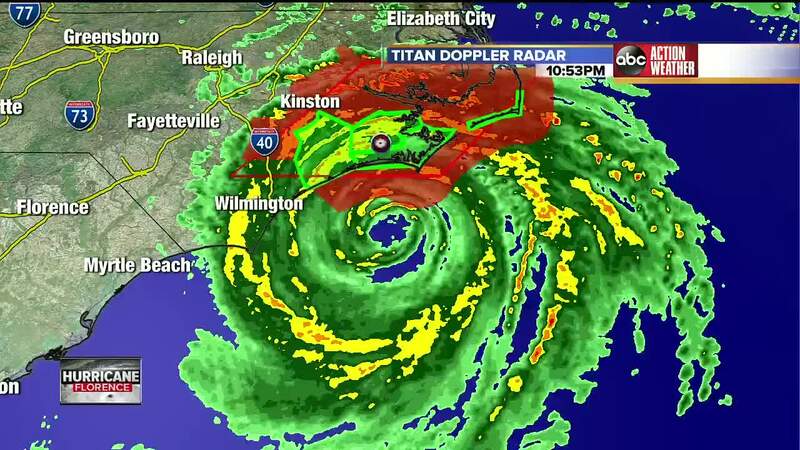 As of the Friday 5 a.m. update, the storm was about 25 miles E of Wilmington, NC, moving WNW at 6 mph. Florence is moving toward the west-northwest near 6 mph (9 km/h). A turn toward the west at a slow forward speed is expected through Friday, followed by a slow west-southwestward motion Friday night and Saturday. 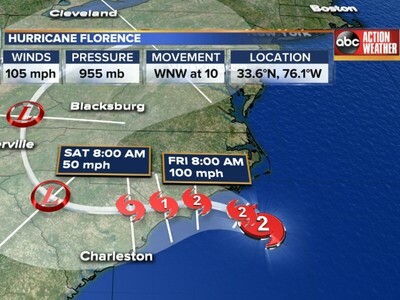 On the forecast track, the center of Florence is expected to move inland across extreme southeastern North Carolina and extreme eastern South Carolina Friday and Saturday. Florence will then recurve across the western Carolinas and the central Appalachian Mountains early next week.